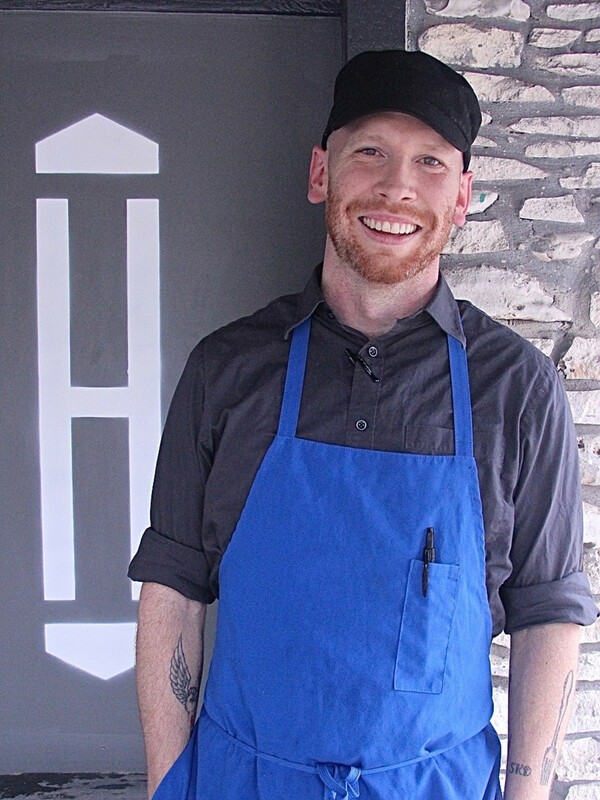 Austin boasts a host of young and energetic chefs that are boosting the city’s culinary reputation. 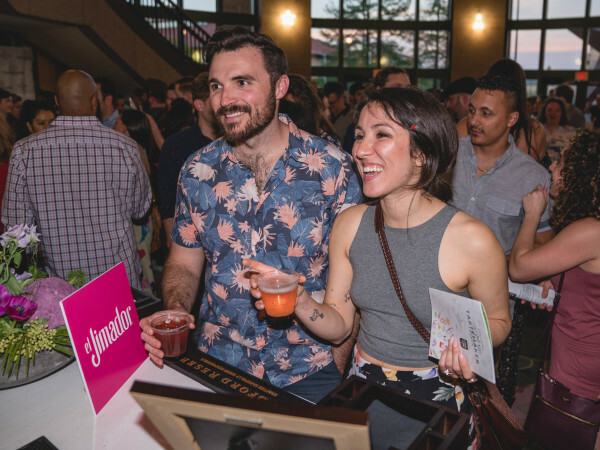 The CultureMap Tastemaker Awards Rising Star Chef of the Year category recognizes forward-thinking talent and newcomers that are shaping the dining scene. These fresh minds are influencing Austin with their novel concepts and exceptional skills. We'll announce the winner of Rising Star Chef of the Year on May 12 at the CultureMap Tastemaker Awards. Now it's time to meet the nominees. Who would have thought that our little city would be home to a nationally praised ramen house? We can thank chefs Aikawa and Matsumoto for their introducing diners to a proper bowl of Hakata-style ramen. These hip-hop heads paired up to refine a small selection of noodles that are true to their roots, always with a dash of humor. How do they make their ajitama so dang perfect? Dolezal initially envisioned his East Austin joint as being more bar than eatery, so this nomination surprised him. 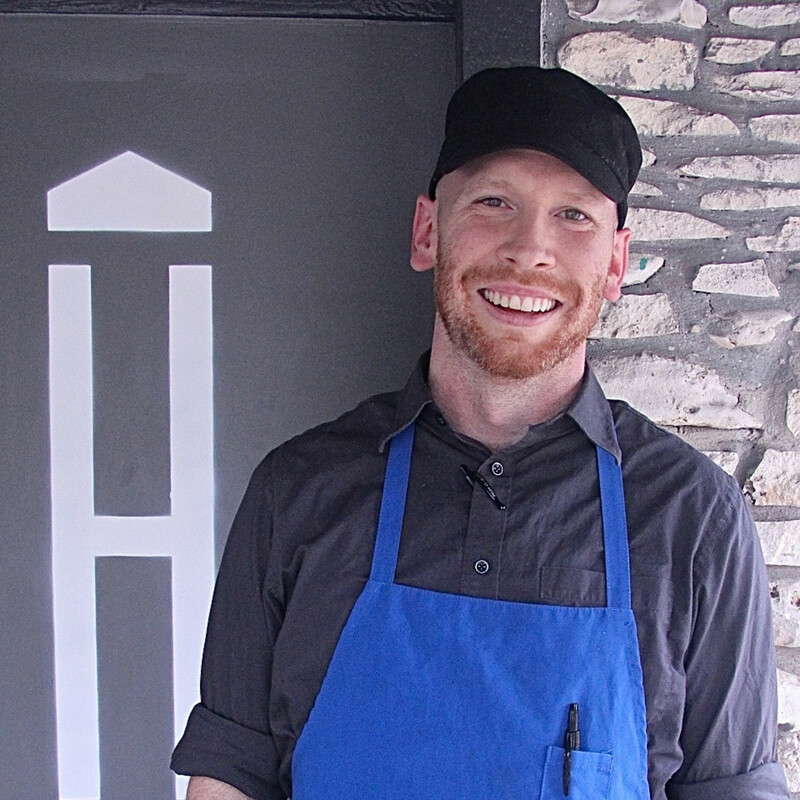 "The fact that the food has gotten the response it has is pretty amazing," he says. His cooking is clearly grounded in Texas tradition and he throws a spin on it by incorporating inspiration from his travels. 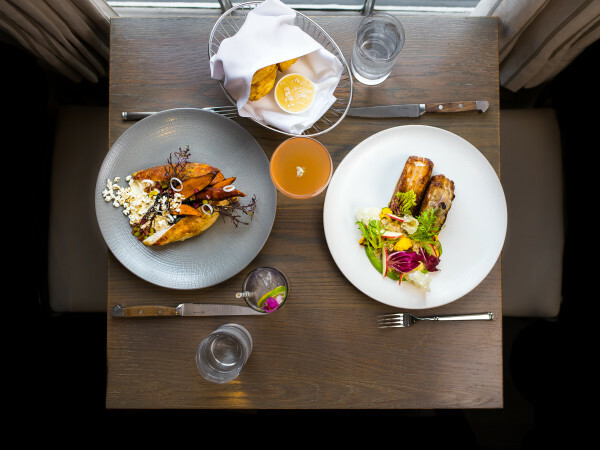 He seamlessly weaves diverse ingredients such as huitlacoche, pork jowl and fried bok choy into his colorful menu to create a style distinctly his. To most, this quaint and sophisticated Southern restaurant is synonymous with the best biscuits in town. 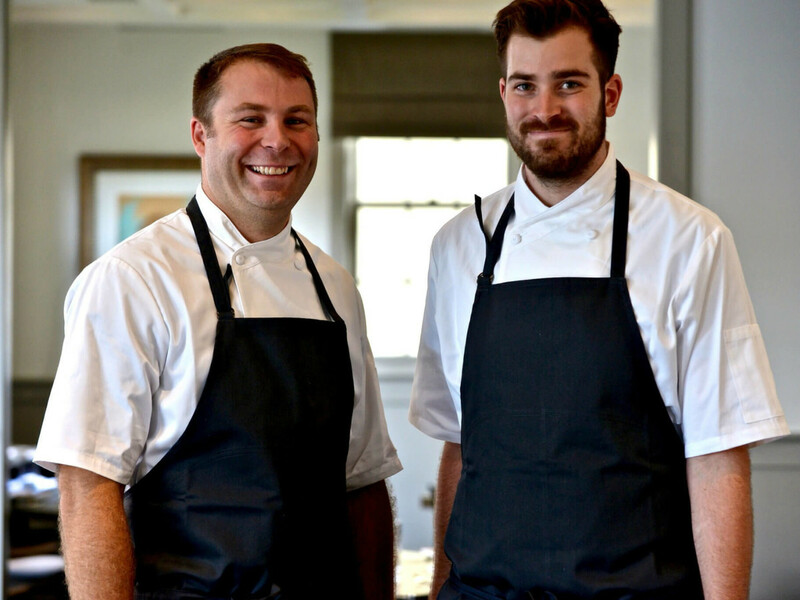 For chefs Fojtasek and Nonas, Olamaie represents five generations of refined Southern cooking. Sourcing seasonal and local ingredients is not just a gimmick here: These chefs are dedicated to serving produce grown within a 200-mile radius. They pour their hearts and creativity into each re-imagined plate, such as smothered cornbread with oysters and garlic cream. Bouillabaisse, cassoulet, croque madame, oh my! McIntosh describes her Southern cooking with French flair as "food with soul, while still being unique." Inspired by her home state of Louisiana, McIntosh’s warm and embracing personality shines through her menu. Beyond feeding her diners, McIntosh also designs special events to showcase local products, such as beer and cider pairing dinners. Since 2006, Dai Due has been taking the lead in the field-to-feast, nose-to-tail movement. The popular butcher shop and supper club offers daytime eats, prix fixe menus and themed dinners such as ladies steak night and fried chicken night. 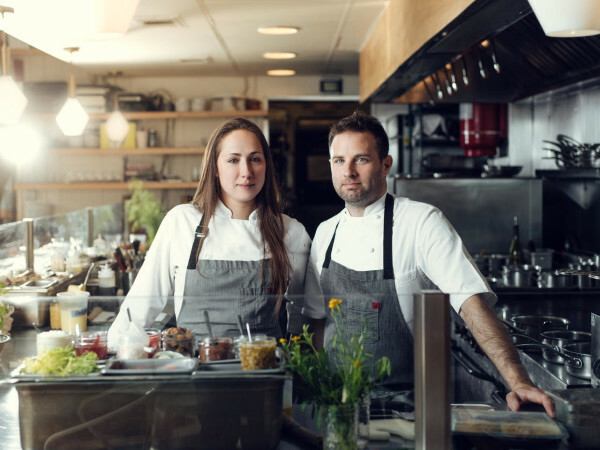 Chef and butcher Julia Poplawsky calls her style "approachable and rustic," with a mission. "I hope to bring my love for local food and meat to a more accessible platform [in] the Austin community," Poplawsky explains. "I feel especially passionate about educating today's young people about their local food systems." Diners rejoiced when this beloved food truck finally launched its first restaurant in the winter of 2014. Silverstein made his mark in Austin by fusing Southern comfort food with Asian flavors. Having lived in Japan for almost 11 years, he feels an especially close connection its cuisine. Constantly learning and exploring, Silverstein is already planning his next steps. "I’m about to take a two-week trip to Japan, and I would like to come back and create some Japanese influenced dishes," he reveals. Previously strutting his craft in Bufalina’s kitchen, Garrett is especially skilled at melding meats with pasta, such as gnocchi infused with duck sauce and crispy pork shoulder, and the brandade-filled agnolotti with rabbit sauce. We look forward to seeing where his next steps lead him — we’re sure it’ll be just as innovative and delicious. 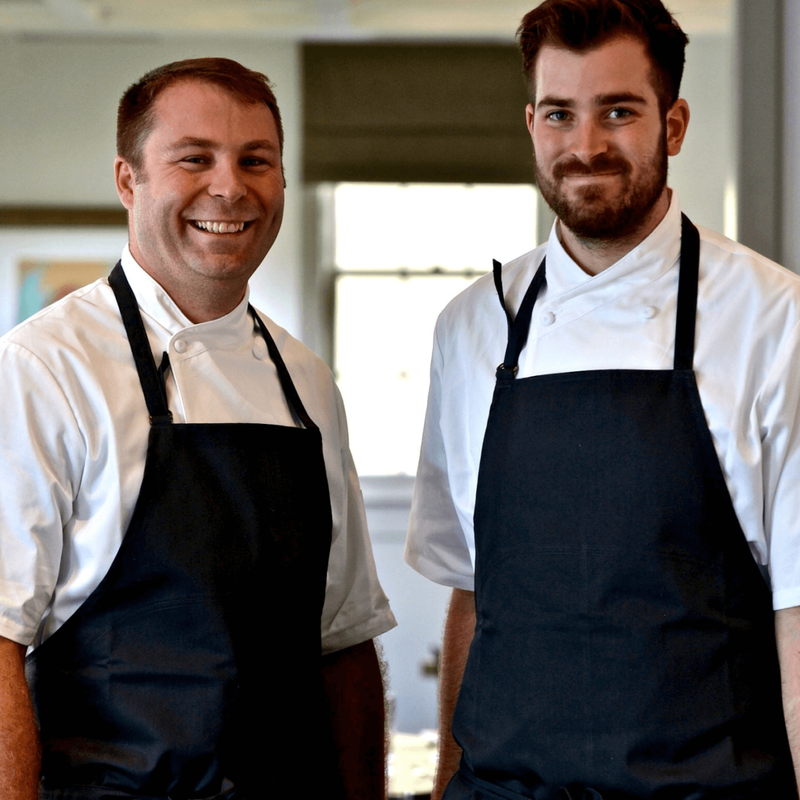 Stude has worked his way up the ranks to become Second's chef de cuisine. He approaches American cuisine with seasonality in mind and integrates global influences. From veal meatballs arrabiata to soba noodles with sprouts, roasted mushrooms and avocado, diners can always expect high-quality, expressive eats from his kitchen. In the spring of 2014, Timrerk and Wright surprised diners by launching Kin & Comfort in an unassuming food court. They revealed a fusion cuisine that blends Thai and Southern cooking. (Think panang macaroni and cheese with curry beef and pickled fennel.) Wright (who also worked at Alinea and Maison Premiere) has since left her post at the restaurant.